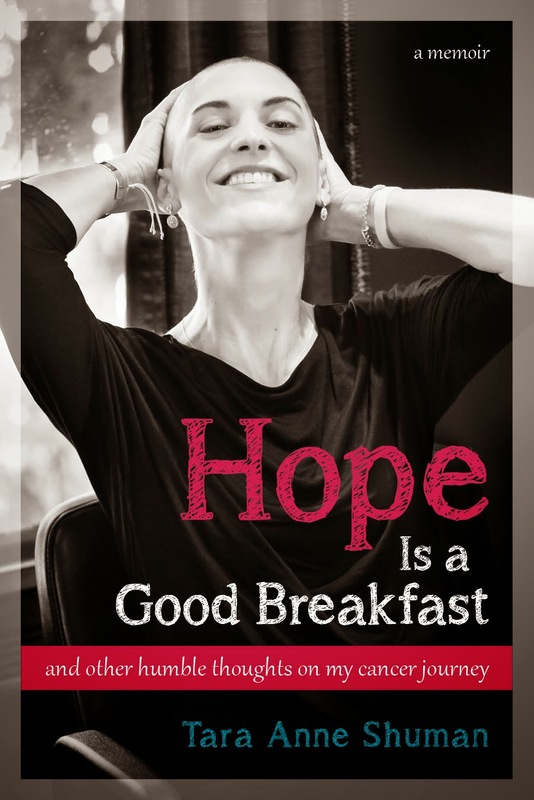 Hope Is a Good Breakfast - The Blog: What Would You Say to Cancer? You may think I'm stalled. I wish your response could be added to this video! I was wondering if you read the article in the Boston Globe Magazine on Sunday written by Dr Shulman a physician at Dana Farber.... interesting to read an oncologists' view of the good Livestrong and Lance have done for cancer patients. Stay Strong!